Numerous people, especially from marginalised communities, have had to spend time in jail despite being innocent. Despite this, political parties are unwilling to tackle the issue of wrongful prosecution. India has witnessed a drastic rise in attacks on human rights activists, journalists, lawyers, farmers, adivasis, RTI activists, students, academicians, workers, protestors etc. opposing anti-people policies of the government and protesting human rights violations. The constitutionally guaranteed freedoms of speech and expression, association and assembly are under severe threat. Several people across the country have been criminalized in false and fabricated cases. In January 2018, 5 electricity workers from Bombay were arrested on fabricated charges under Unlawful Activities Prevention Act (UAPA). After the police failed two deadlines for filing a chargesheet against them, and the prosecution did not even notify them of the extensions to their imprisonment, the High Court of Maharashtra ordered the sessions court to grant them bail on procedural reasons. This order was served in December 2018, 11 months after their arrests. But the sessions court has imposed conditions on bail that the workers have been unable to meet, thus leaving them in Jail for over two months since the bail was granted. We are going through one of the most repressive times in post-Independent India where the fundamental rights of expression and the right to form any organization or association that can question government policies or fight for rights of the people have been criminalized. The government, armed with acts like Unlawful Activities Prevention Act (UAPA), is coming down heavily on all those standing up for the rights of economically and socially marginalized sections of people. 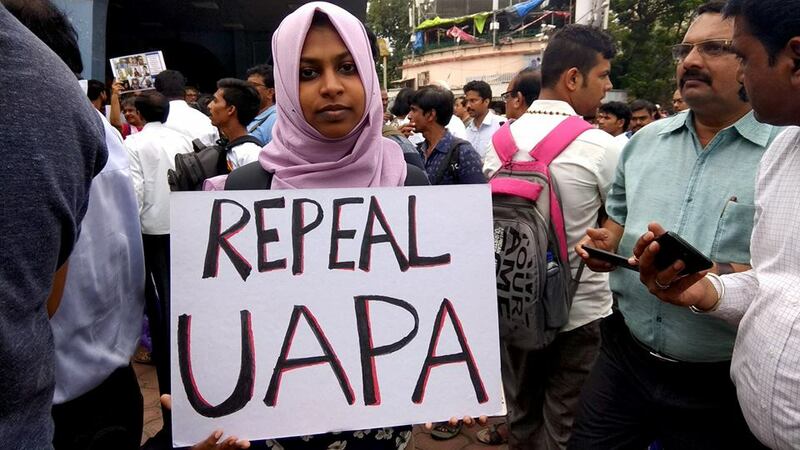 India Political Prisoners – Repeal the draconian UAPA and all other anti-people laws! UAPA is India’s foremost anti-terrorism legislation, which has been amended twice – in 2008 and 2012. 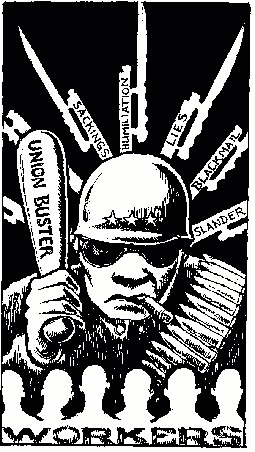 The law has become increasingly repressive, regressive and draconian. We shall Resist! We shall Defend! We are not be Afraid! A vengeful and duplicitous BJP Government in Maharashtra moved the Supreme Court after the Delhi High Court quashed the remand order and therefore the arrest of Gautam Navalakha. 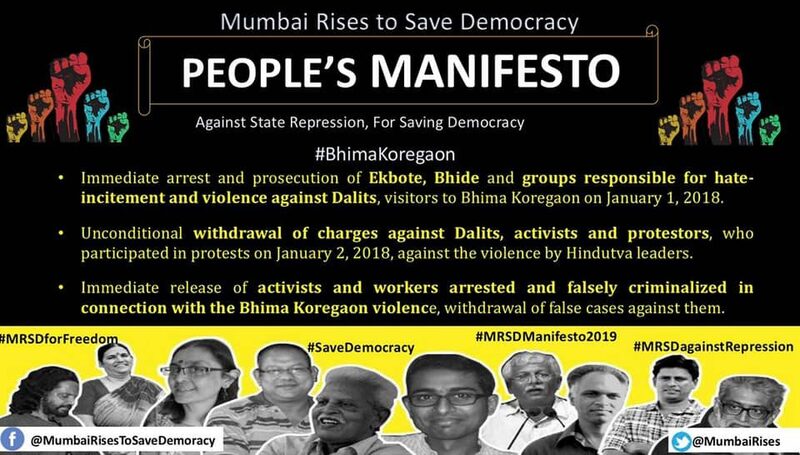 At the same time, the champions of Hindutva, Milind Ekbote and Sambhaji Bhide, against whom demonstrable evidence exists for their role in inciting the attack against Dalits at Bhim-Koregaon, continue to roam free and the FIRs against them have been closed. We shall Resist! We shall Defend! We are not be Afraid! Enough is Enough! Strangely, it was five activists from different parts of the country who were arrested for inciting the riots!